Atwoods Ranch & Home held a ribbon cutting ceremony Wednesday morning to commemorate an extensive remodel and expansion at their Sand Springs location. The store never closed during the six month expansion, but they were without signage for several months and significant portions of the parking lot were closed for construction. 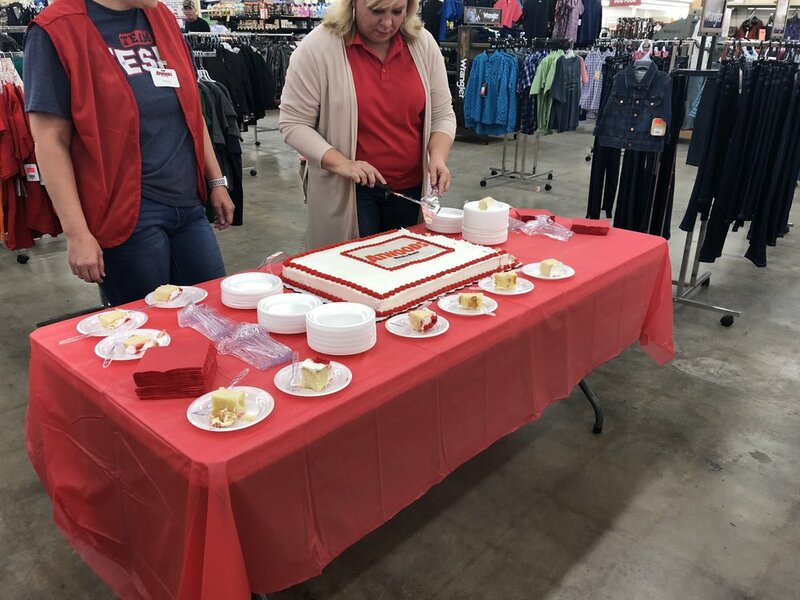 The store expanded from 50,000 square feet to more than 82,000, adding a larger selection of food, gifts, clothing, feed, pet supplies, and more. They also carry steel tanks for the first time. Atwoods Sand Springs is located at 730 East Charles Page Boulevard and can be reached at 918-241-1700.